Nest stated that my furnace only set up (we have an evap cooler) would work with their Nest E product. I self installed only two wires, R and W. The heating works; however, the fan always blows regardless of whether heat is blowing or not. I ran new 18/5 wire and have connected R, W and C; however, the issue persists! Please help! Browse other questions tagged electrical hvac thermostat thermostat-c-wire nest or ask your own question. I want fan ON 24/7, NEVER turn off. 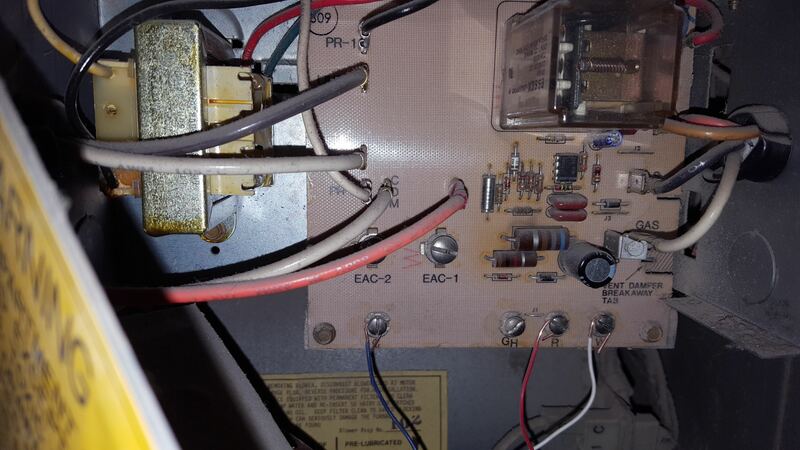 How to force fan on even when furnace turns on?